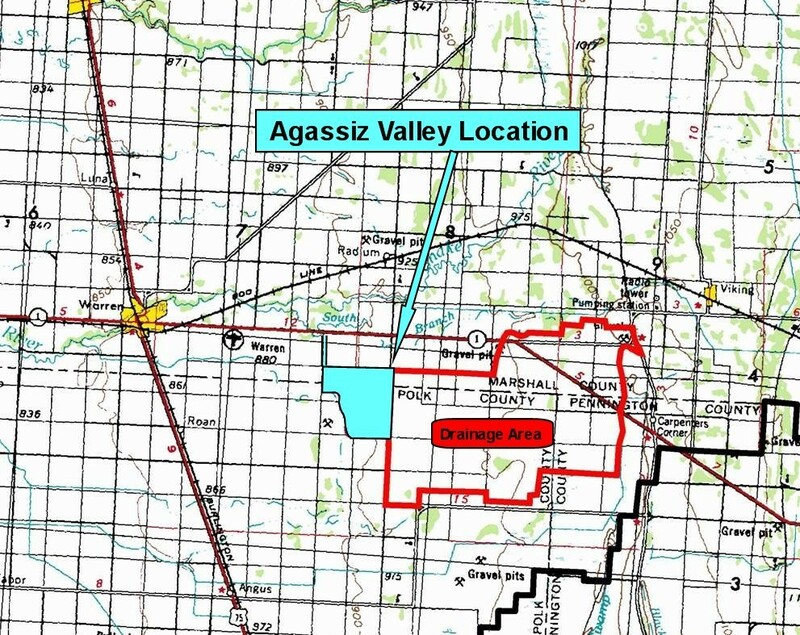 The Agassiz Valley Water Resource Management Project (Agassiz) is an off-channel impoundment in the vicinity of Comstock Strip Township and McCrea Strip Township in Marshall County and Helgeland Township and Brislet Township in Polk County. 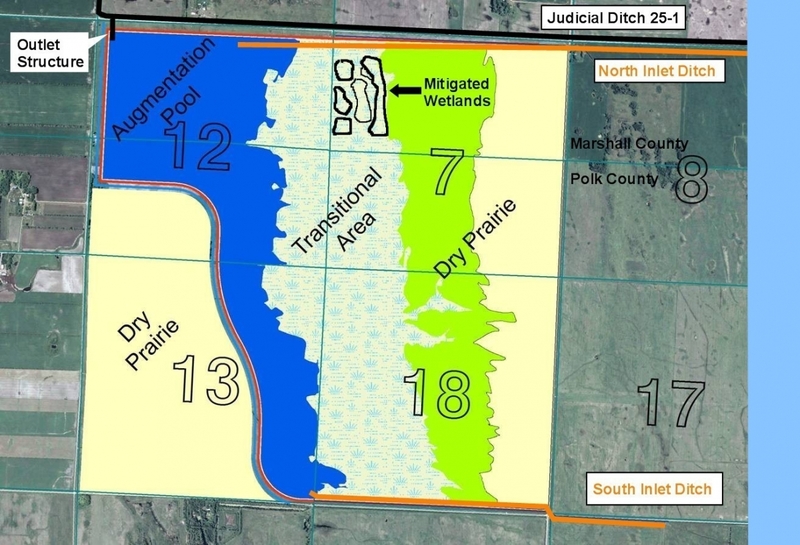 Agassiz occupies four sections of land and includes inlet ditches to total approximately 2,600 acres in Marshall and Polk Counties. 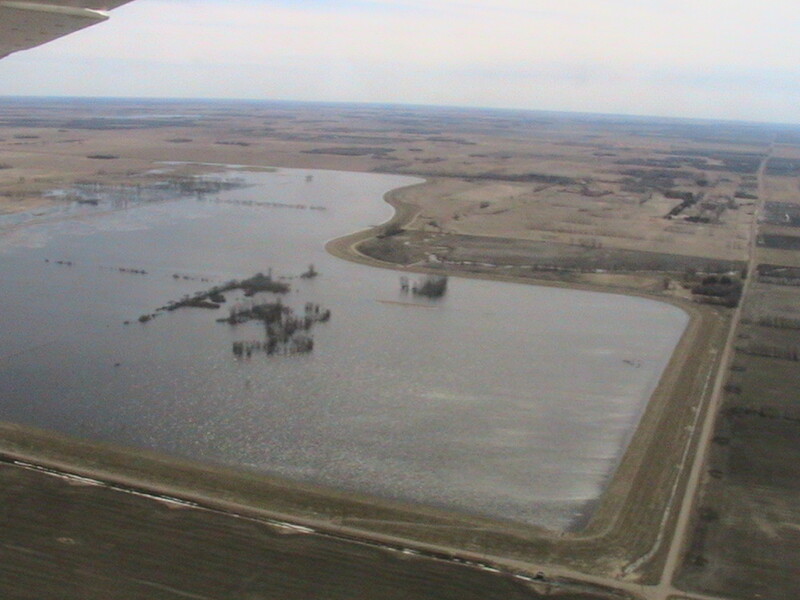 The impoundment temporarily stores floodwater originating in the drainage area of Judicial Ditch #25-1. 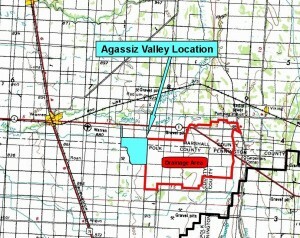 Agassiz was developed from the outcome of the Mediation Agreement between the State of Minnesota and the Red River Watershed Management Board. 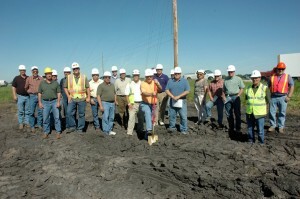 The project was one of four funded by the State Legislature at a cost share of 75% State and 25% local. A multi-purpose project, it combines flood control and environmental enhancement features. Groundbreaking for the project was held June 24, 2008 and the entire flood control project was operational in the spring of 2010. Agassiz has a significant impact in reducing flood damages in the Snake River Basin and also reduces flood damages in the Red River Basin, although to a lesser degree. In addition to providing significant flood control and water quality benefits, the project provides grassland and woodland habitat, increased species diversity, educational and recreational opportunities, interpretive trails and overlooks, and a summer base flow augmentation for the Snake River.